The Scarborough woof, aka the wolf fish, is a fearsome looking specimen. 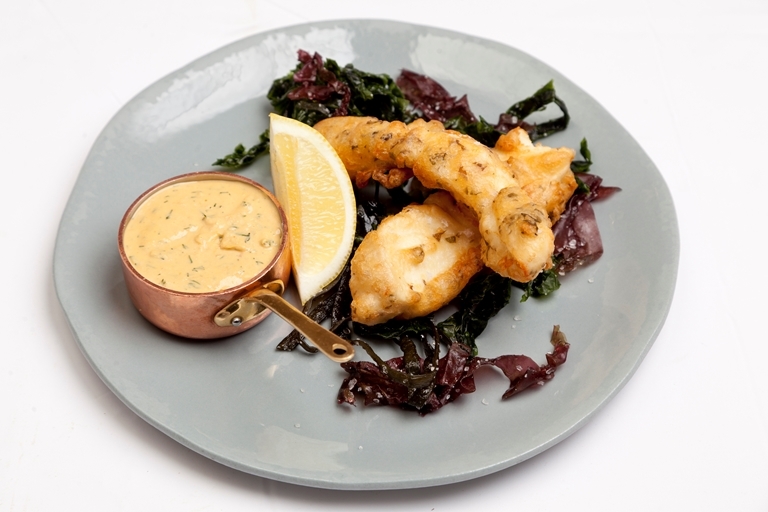 However, its firm, white flesh makes it absolutely ideal for making goujons, as James Mackenzie suggests in this battered Scarborough woof recipe. The batter contains seaweed for an extra smack of the sea, and is served with brown crab meat mayonnaise. If you can't get hold of Scarborough woof, haddock makes a great alternative.